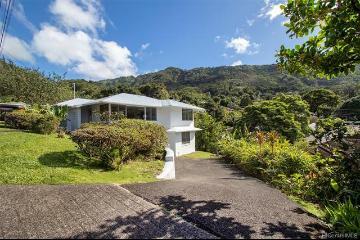 E Komo Mai, this is a special home which has been lovely maintained by its owners for over 40 years. 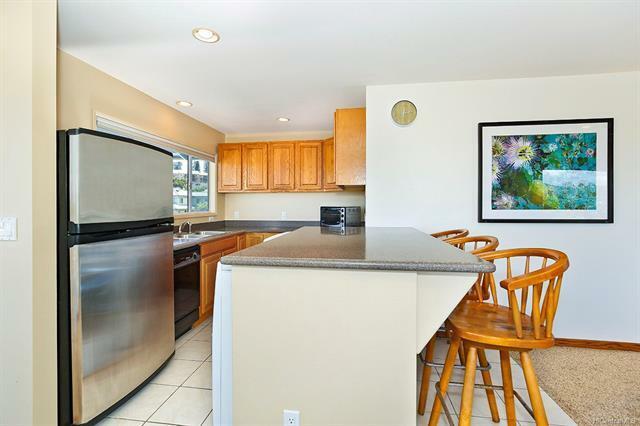 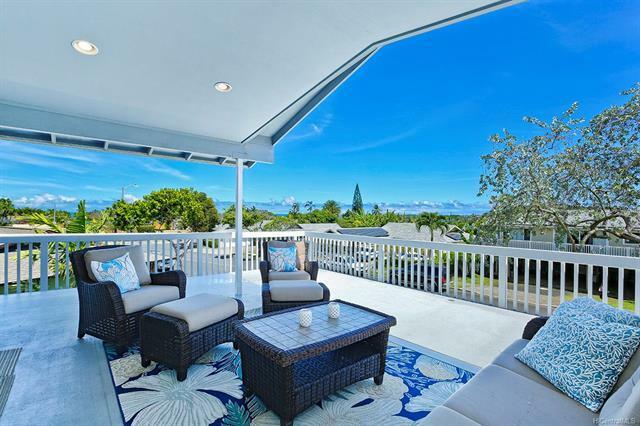 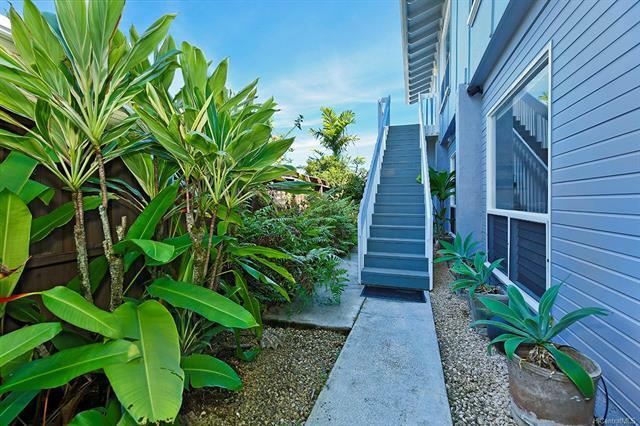 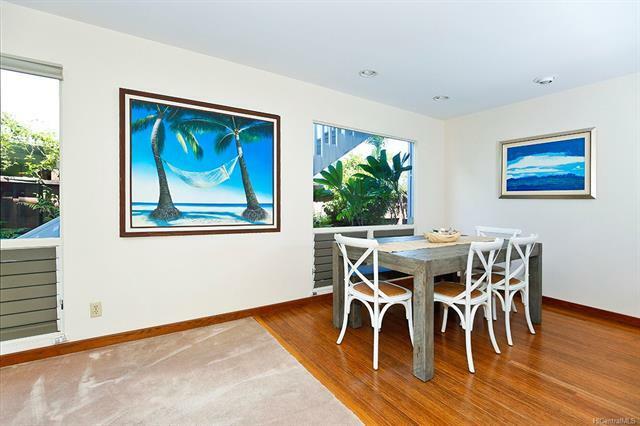 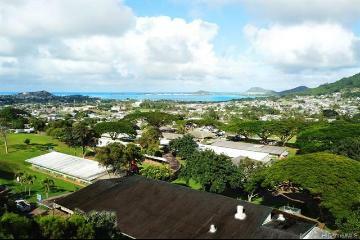 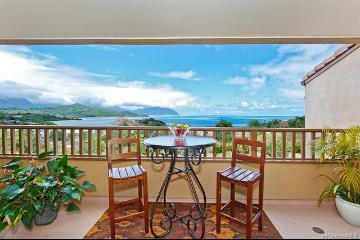 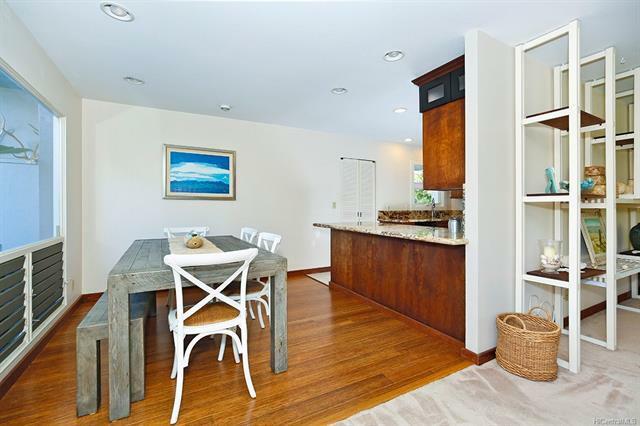 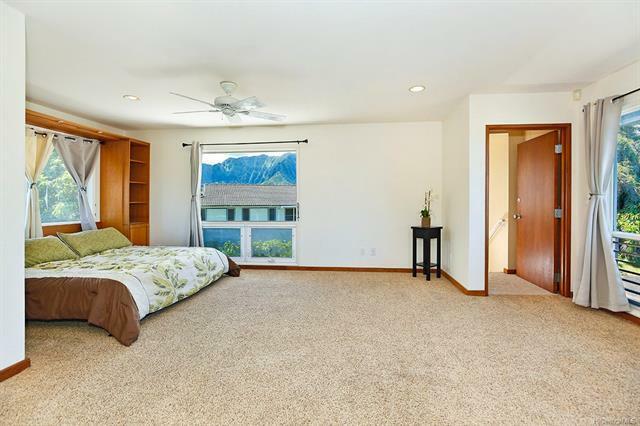 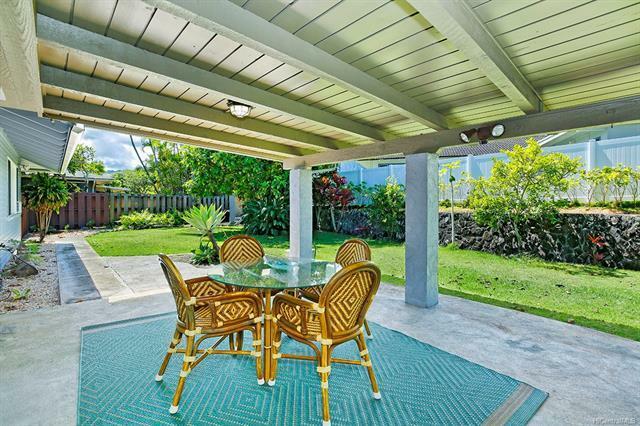 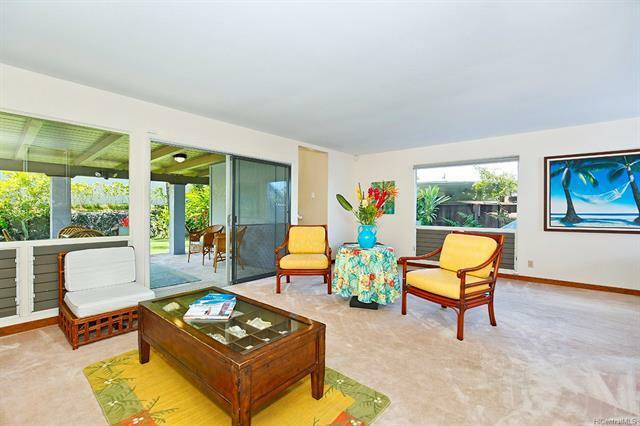 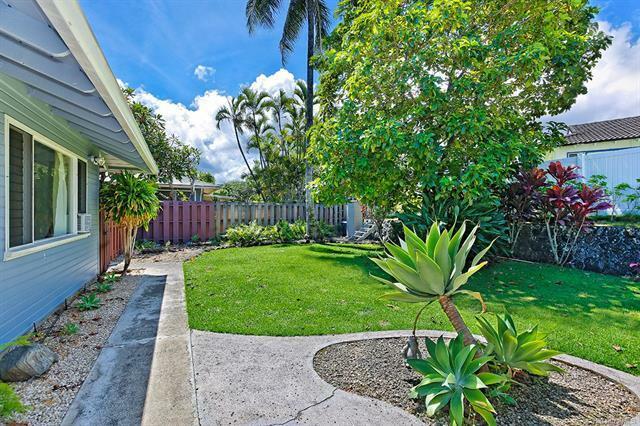 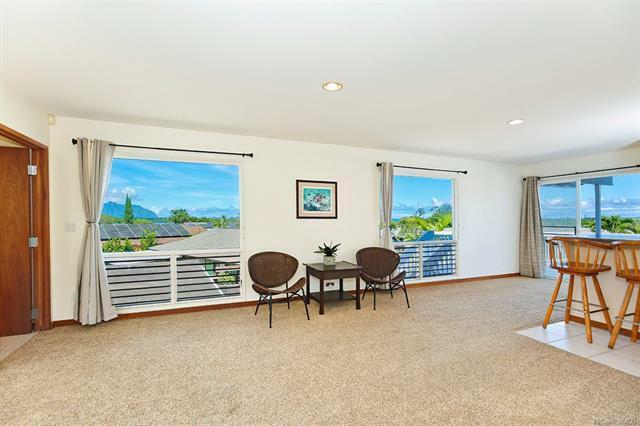 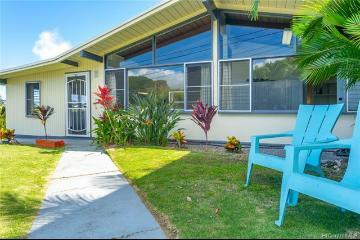 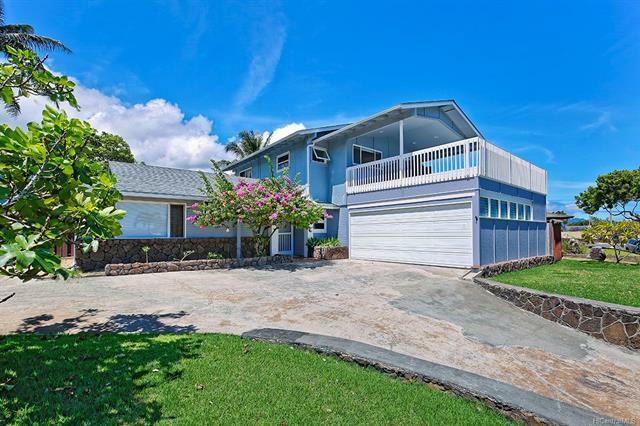 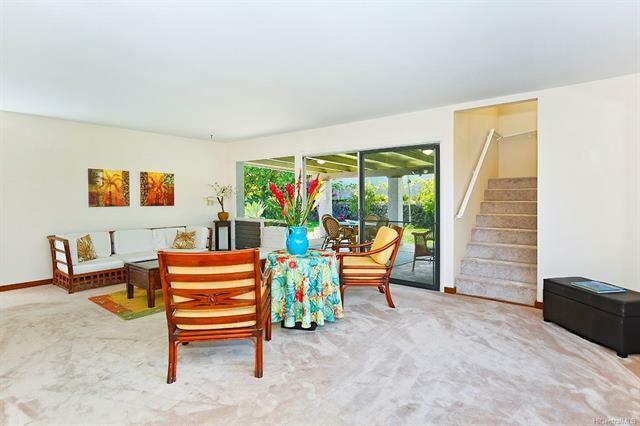 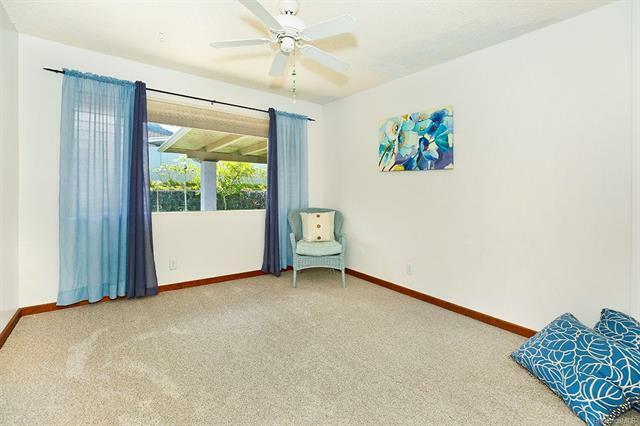 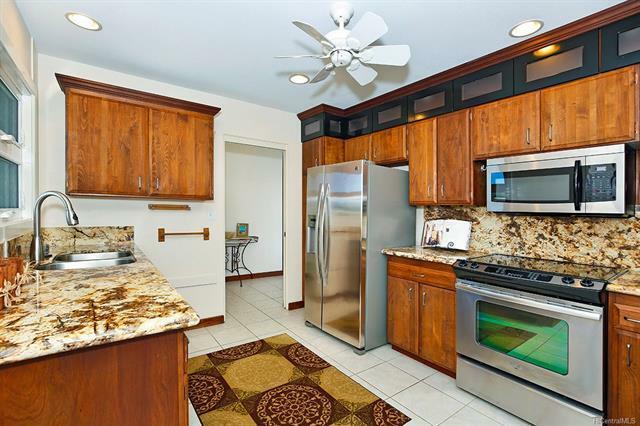 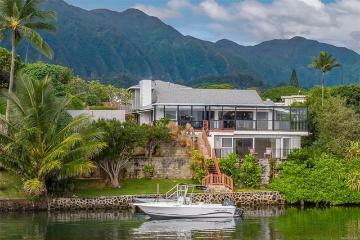 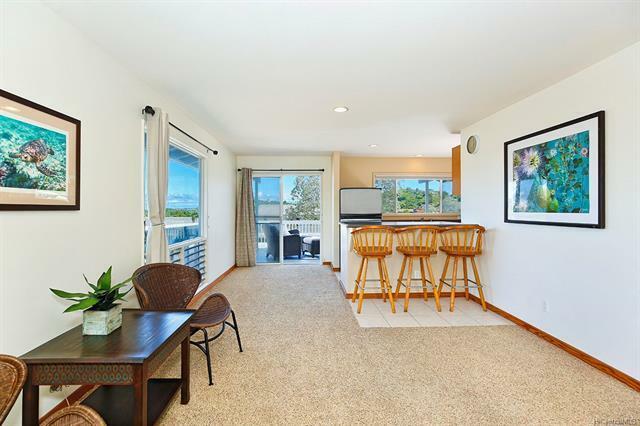 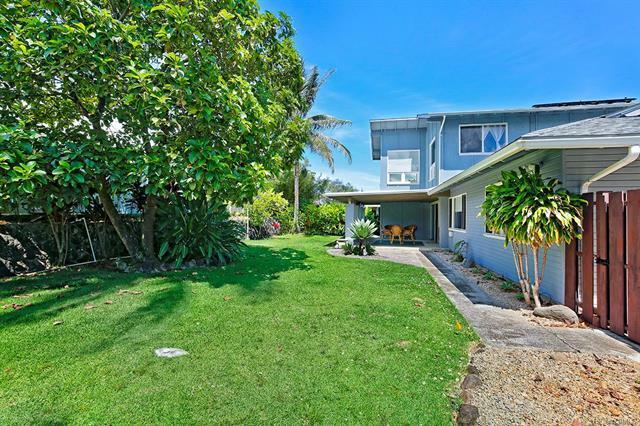 This desirable Alii shores neighborhood has it’s own yacht club (deeded membership is included, $52 per month) and is walking distance to the Windward mall. 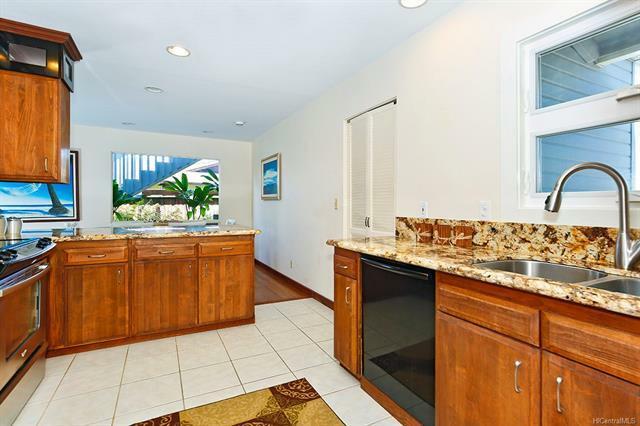 The versatile floor plan features 3/2 downstairs and a huge master suite upstairs with it’s own wet bar, deck, and separate entrance. 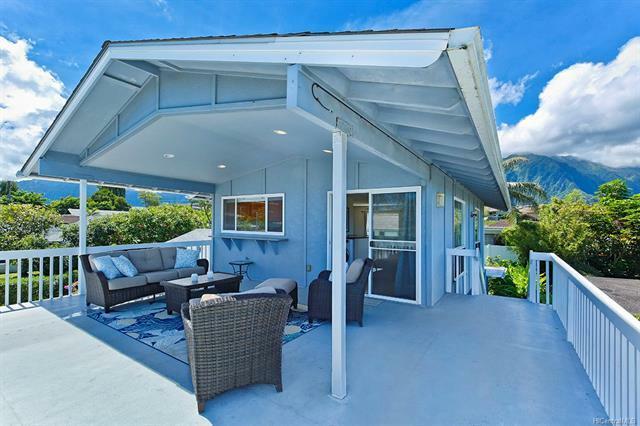 Some of the many features include: lovely indoor/outdoor space, leased PV system, and incredible mountain and ocean views. 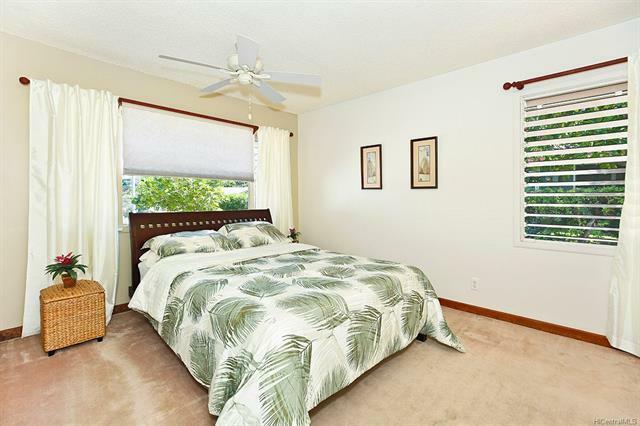 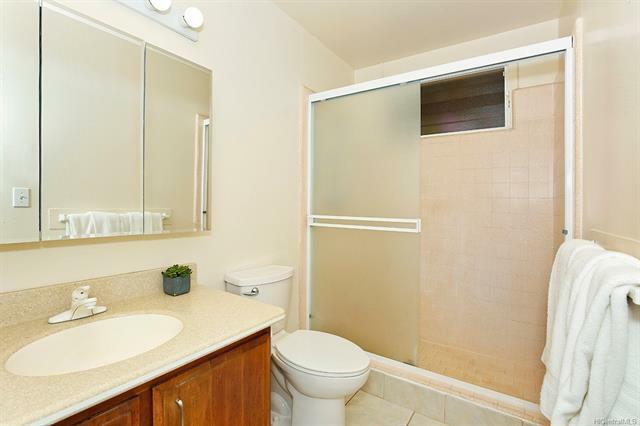 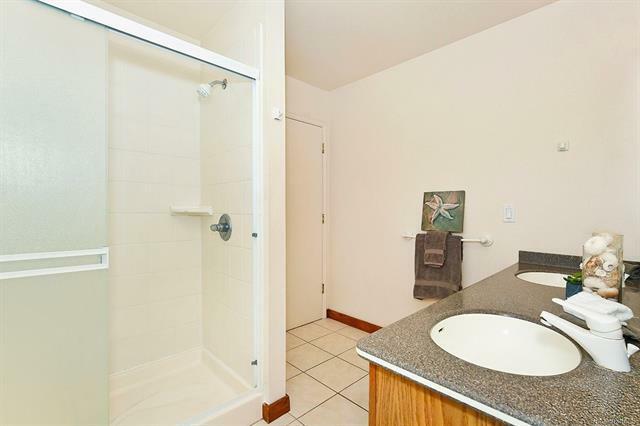 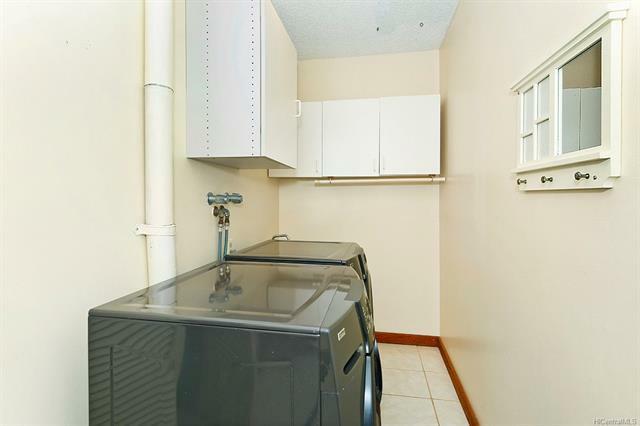 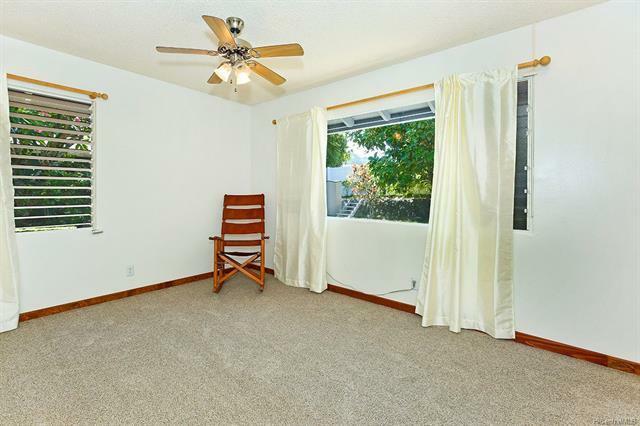 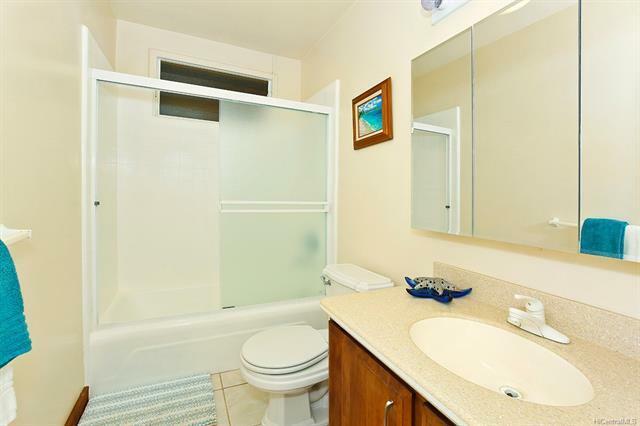 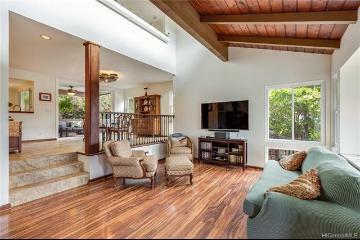 Must see this impeccably maintained property which will quickly feel like “home”. 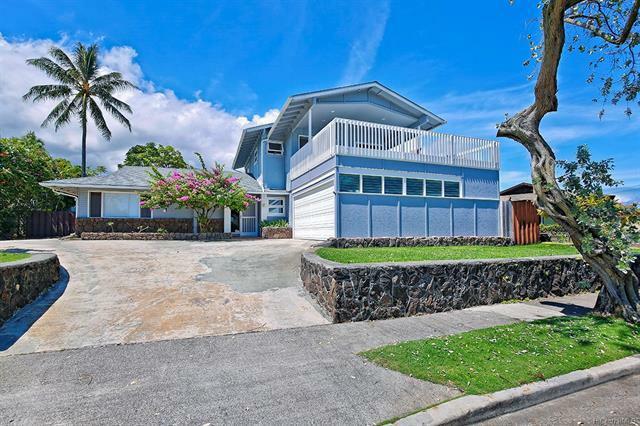 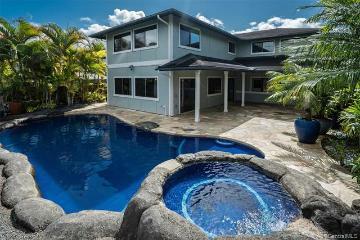 46-116 Nahiku Street, Kaneohe, HI.